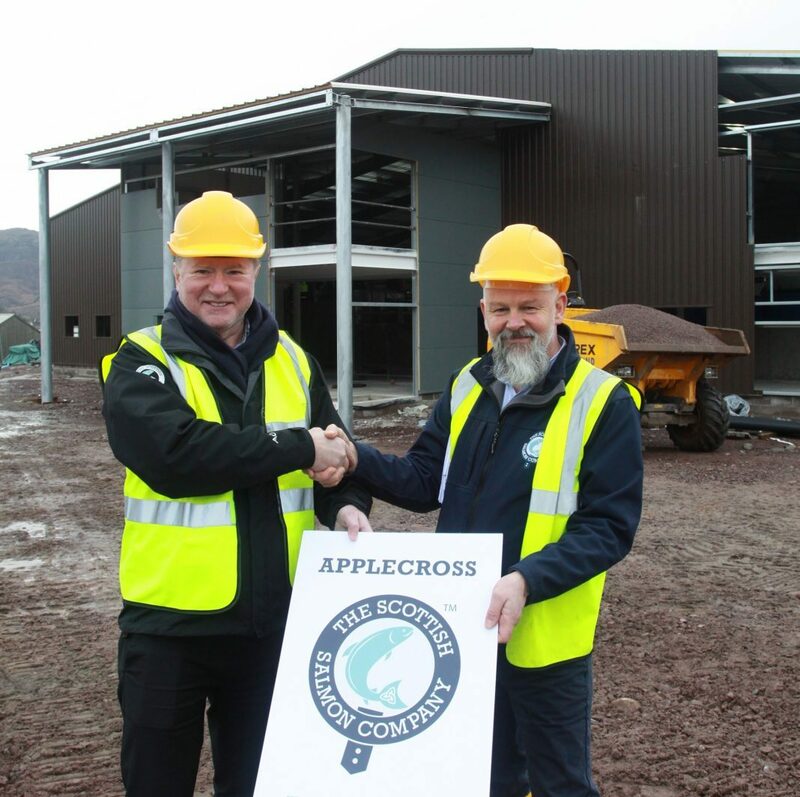 Applecross Kishorn, a new freshwater facility is due to be completed in 2020. 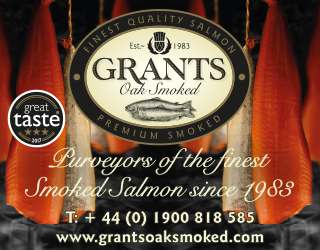 The Scottish Salmon Company announced major new freshwater projects that will see the Company invest approximately GBP 10m in its operational infrastructure. The new facility in the Applecross estate in Wester Ross is due to be completed in 2020. 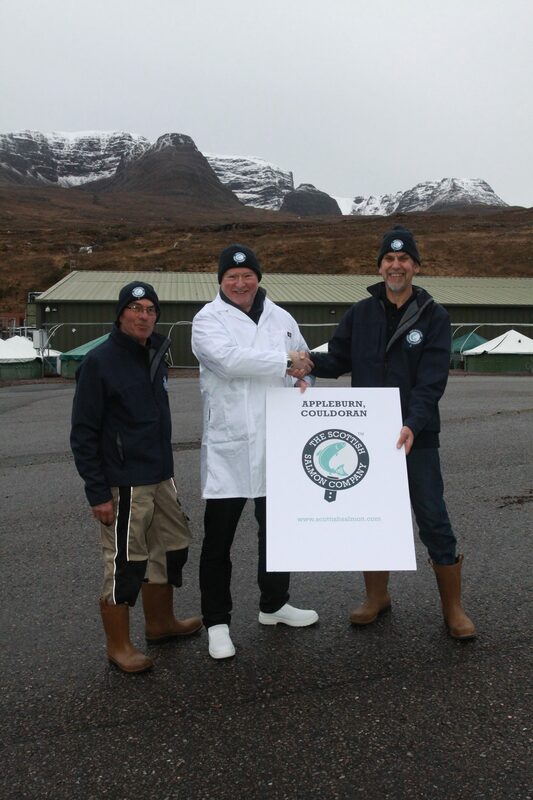 SSC has also acquired two freshwater facilities in the area including Appleburn Couldoran, an on-shore hatchery and a nearby facility at Loch Damph, which will support increased smolt production.